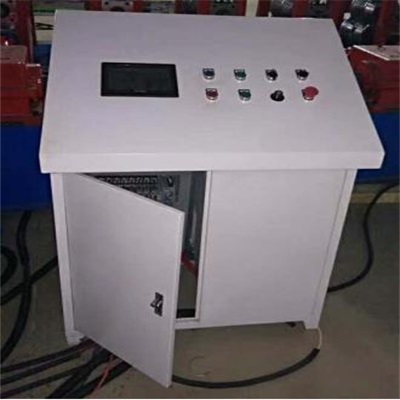 Palisade Fence Making Machine is fully automatic computer control, automatic production, computer imported from Germany Siemens controller, accurate length measurement, large screen touch screen, easy to operate, the control system can be set in different countries language, can input a variety of production data at a time, the Palisade Fence Sheet Making Machine is automatically produced in sequence, to bring you convenience at the same time. 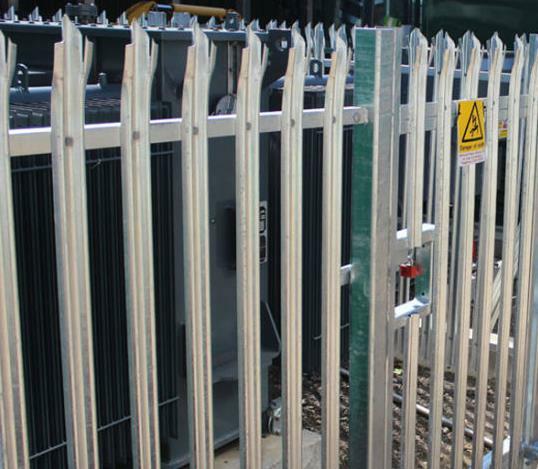 This product is mainly used in the fence production. 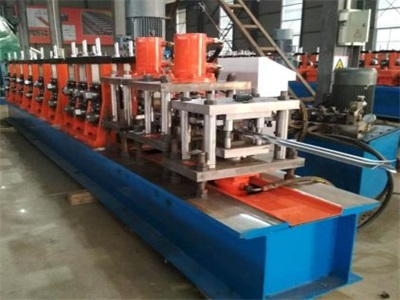 The Palisade Fence Panel Roll Forming Machine processed sheet metal is connected with a series of keels to form small fences such as gardens, villas and courtyards. 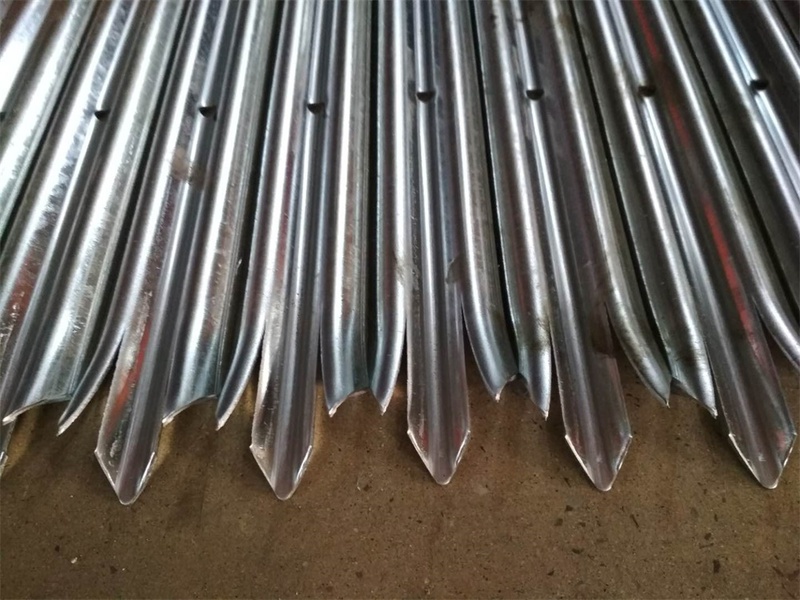 * The quantity of leveler rolls must be planned according to thickness 1.5-2 mm. 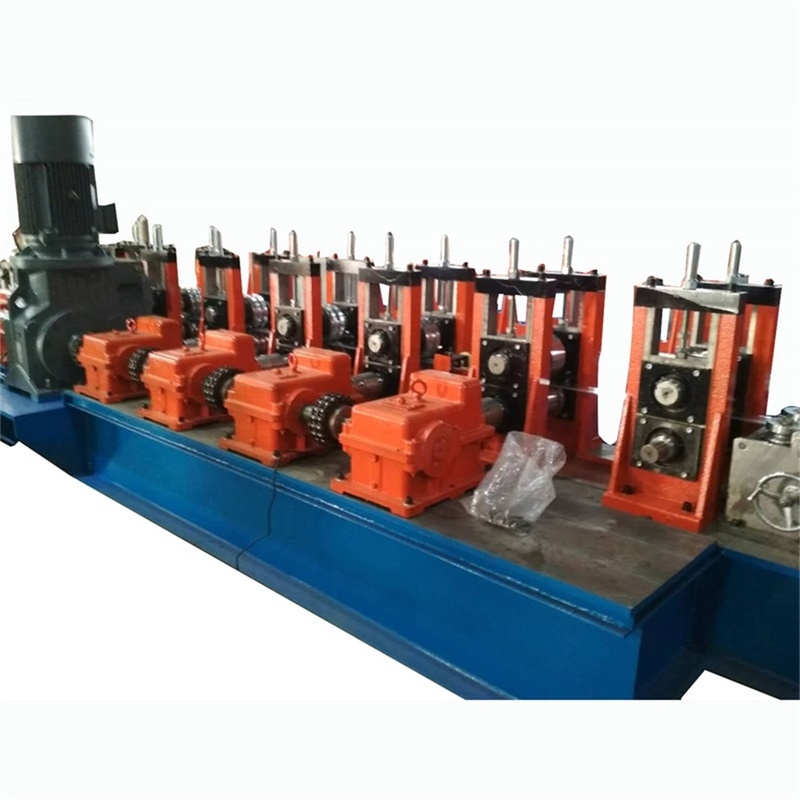 * Flattener roller material: SAE 1045 thermal treatment hardness 48-52 HRC. 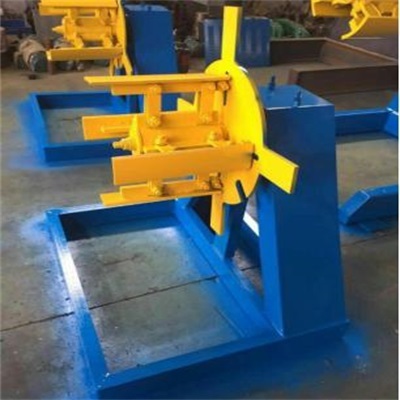 * Base on customer provide punching drawing, this machine need adopt one unit hydraulic punching system before roll forming. * Length inaccuracy can be amended easily. 2) Payment: 30% T/T deposit, and pay the balance before shipping. 3) Delivery time: 45-50 working days. 4) Guarantee period: 12 months limited warranty starting from date of delivery. Shipping cost for parts to be replaced during warranty period have to be borne by the customer. 5) Spare parts: bearings, buttons, chains, magnetic valve, protective tube etc. 1. 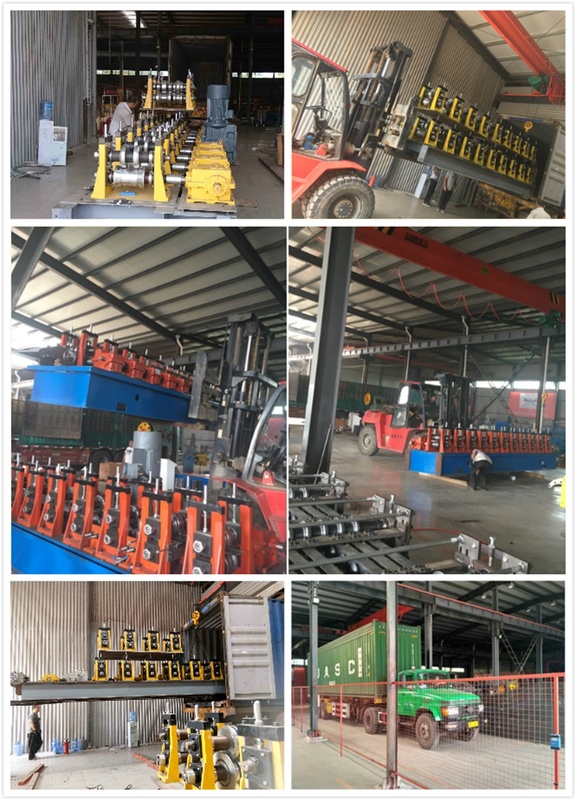 If buyers visit our factory and check the Palisade Making Machine, we will teach you how to install and us the machine, and also train your workers/technician face to face. 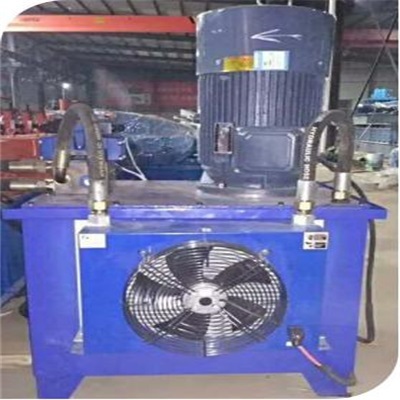 The buyer should pay the installation charges (USD 100 one man one day). To the seller`s appointed account by T/T before the seller`s technicians go to the buyer`s factory. 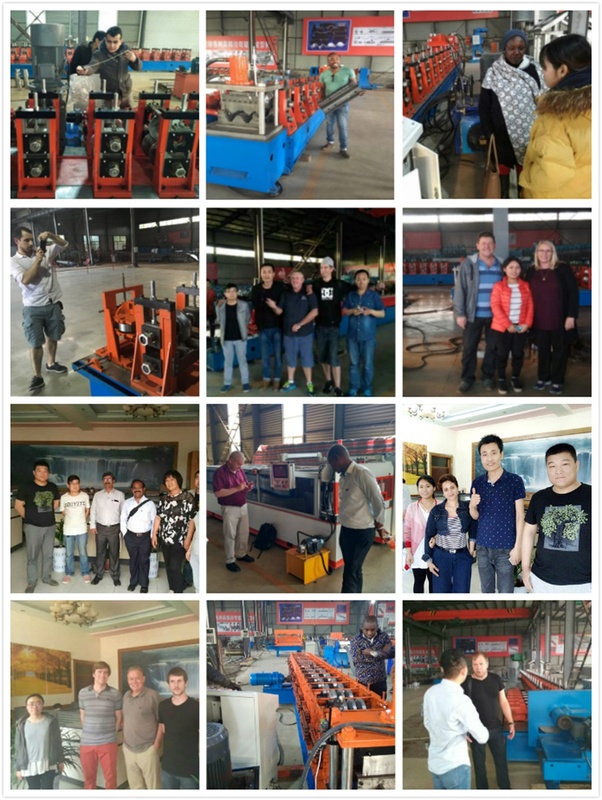 The buyer pays the seller`s technicians travel cost outside China, including round air tickets fee, accommodation and food, provide transportation from living hotel to the work place, necessary communication, and insurance, etc. 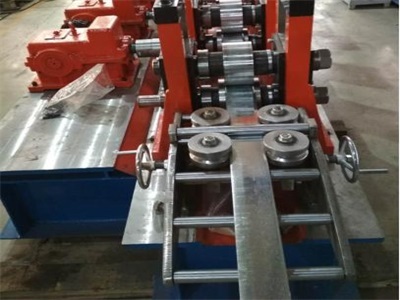 Our main products include Stud Track Roll Forming Machines, Steel Frame Forming Machines, Purlin Roll Forming Machines, Welded Pipe Making Machines, Highway Guardrail Roll Forming Machines, Metal Expanded Mesh Production Lines and so on. 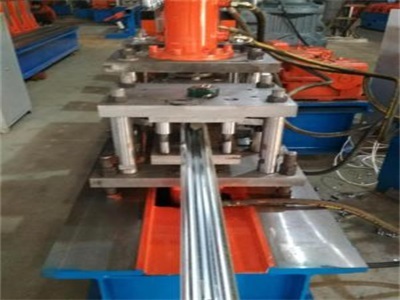 If you have any further question of our Cold Roll Forming Machine, please feel free to contact me. 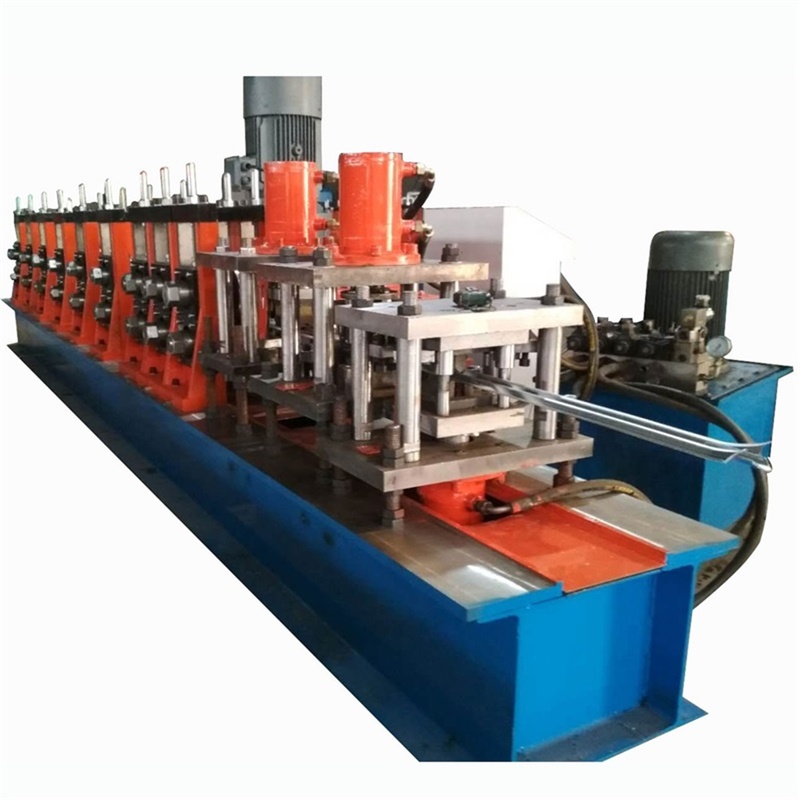 Looking for ideal Galvanized Palisade Fence Forming Machine Manufacturer & supplier ? We have a wide selection at great prices to help you get creative. 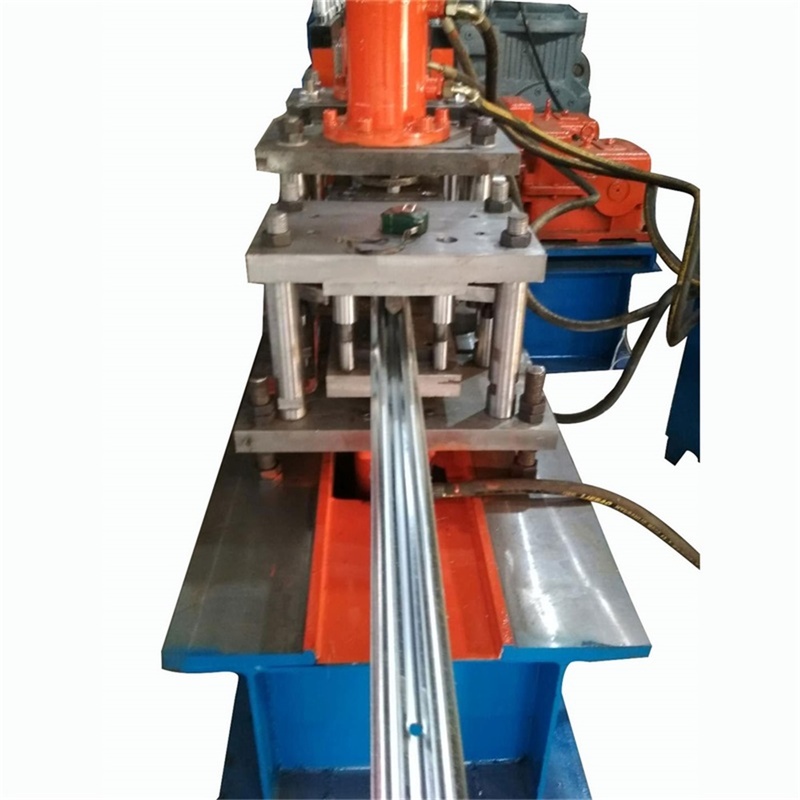 All the Fence Wall Panel Roll Forming Machine are quality guaranteed. 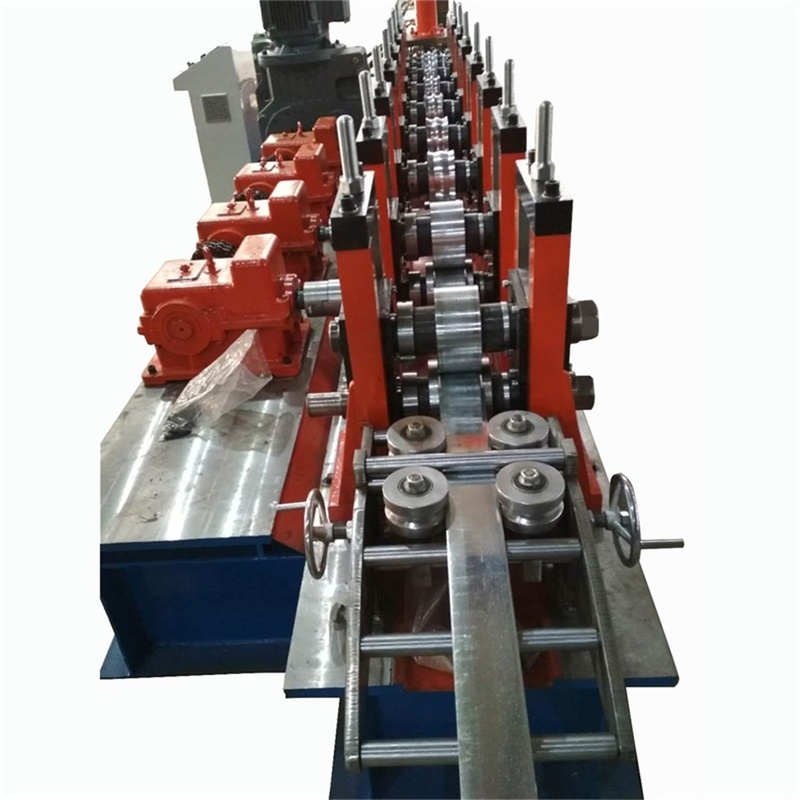 We are China Origin Factory of Palisade Fence Panel Roll Forming Machine. If you have any question, please feel free to contact us.